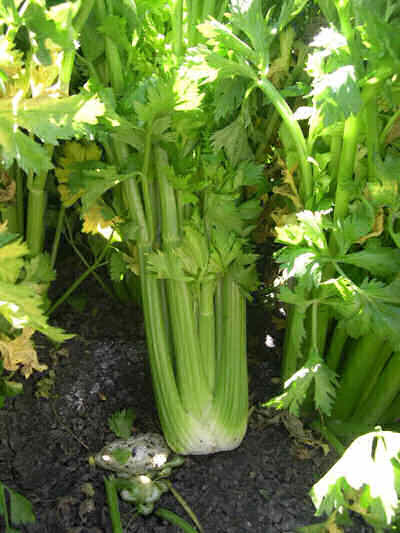 Celery is a plant generally produced for its stalk, it can be served raw or cooked. Has vitamins A and C, it also is full of Calcium. © SMP Marketing, LLC. 2014.